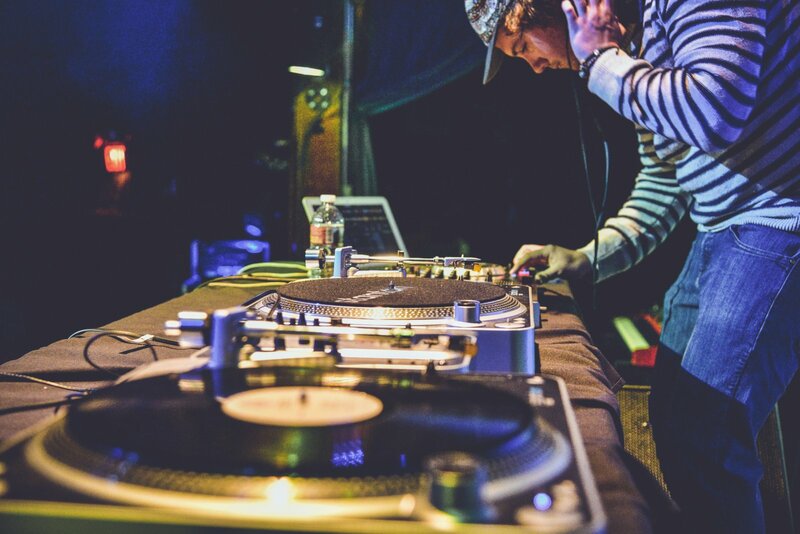 Since its inception, the art of DJing has evolved from two turntables in the parks of urban America to a lucrative multimillion-dollar global business. The path to attaining such skills might have been a bit inscrutable — at least until 2002, when Jam Master Jay partnered with entrepreneur and music enthusiast Rob Principe to launch Scratch Music Group, which led to the opening of Scratch DJ Academy in New York. Now the academy has 6 locations: New York, LA, Miami, Chicago, Atlanta and Philadelphia. 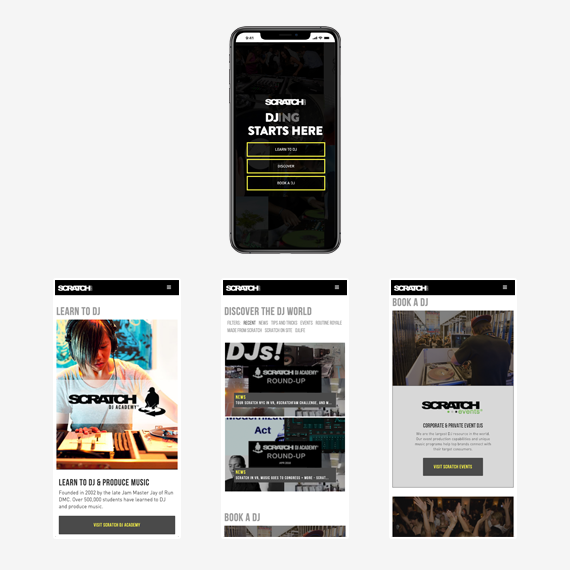 The Scratch DJ Academy in New York was the first place in the world where aspirant DJs could learn their trade and since its launch, it taught over 500,000 aspiring DJs and producers worldwide. Scratch DJ Academy’s products are time sensitive as they operate 6 terms in a year. The Academy only caters to people that are less than 30 miles away from an academy and products are redeemed in person. Affirm is recommended to the students as a trustworthy loan provider. It also replaced all partial payments for Certifications and removed ‘bill collecting’ from academy staff duties. 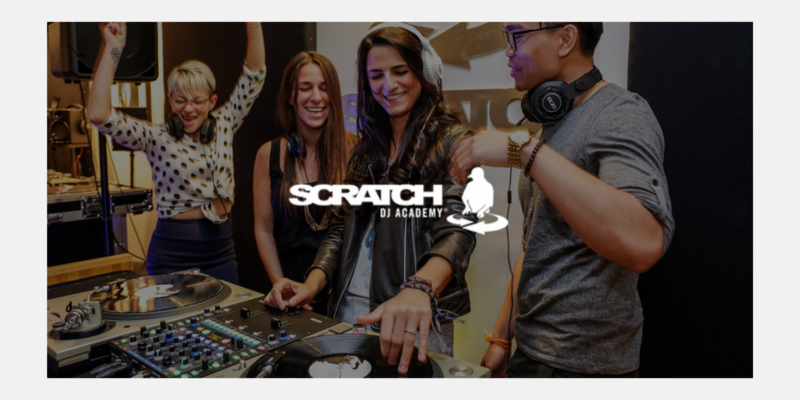 Scratch expanded to 6 Brick & Mortar DJ Academies in major US cities and each of them had disengaged processes such as: sales, metrics, marketing, inventory and scheduling. Business knowledge was being held in employees. The company needed a centralized and scalable software platform. After considering various options (Spree Commerce, Magento, Shopify, BigCommerce), Scratch’s team decided to go with Spree. 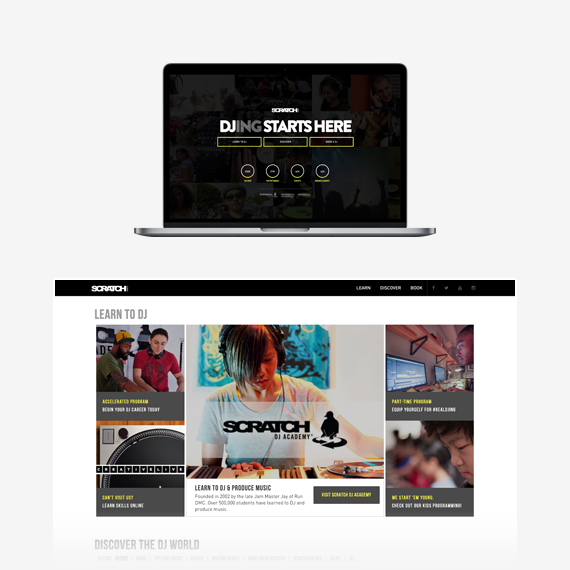 Scratch DJ Academy chose Spree for its untraditional eCommerce business. After expanding to 6 locations, the company needed a centralized and scalable platform and Spree Commerce proved once again to be the best available solution. Since then it continues to grow and has taught already over 500K DJs and producers from all over the world.